Amsterdam based location scout and location agency, providing film and photo locations. Find your perfect matchwith 81.000 locations Online. 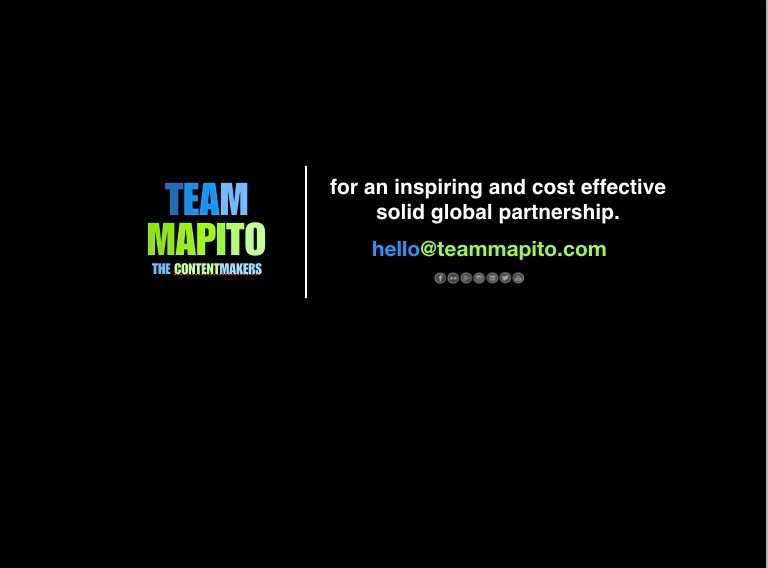 GO BEYOND TEAM MAPITO☝️❤️ Your Ambassador & Content producer. Film friendly location database that inspires you! Wildlife Ecology and Management in combination with Contentmakers & Film Location Managers. ← MAPITO Location Fixer & Scout in Rotterdam and Amsterdam. Locatiebureau van locatie scout Franco, John, Hans en Frans en levert locaties voor film en fotografie. Amsterdam based location scout and location agency, provides film and photo locations in The Netherlands. YOUR PARTNER IN BUSINESS - Pre Production Logistics Actual shoot Post Production and time to market. It’s about bringing the best people on board. hubs in Amsterdam, Antwerp, Milan, Sienna, Conil de La Frontera, Norway and Stockholm.